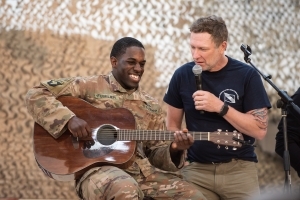 Country star Craig Morgan—who spent 10 years on active duty in the U.S. Army in the 101st and 82nd Airborne Divisions—recently completed his 11th USO Tour, which spanned seven days and five countries, including Germany, Afghanistan, Qatar, Iraq and Italy. Craig was joined by a host of celebrities and athletes on the recent tour, including chef Robert Irvine, surfer Makua Rothman, former MLB player Shane Victorino, and UFC fighters BJ Penn, Felice Herrig and Chris Weidman. 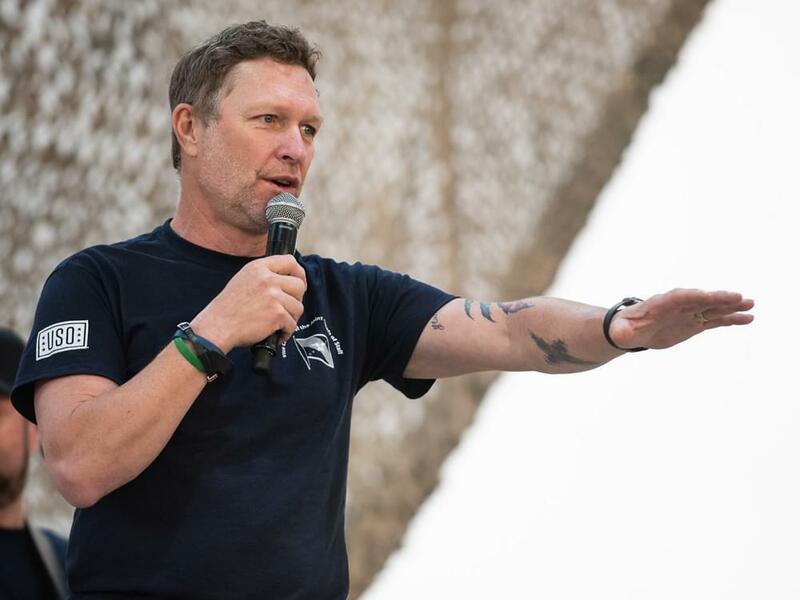 Since Craig’s first USO Tour in 2002, he has visited 15 countries during 11 tours, entertaining more than 45,000 service members. 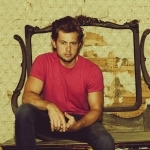 Craig served in the Army for 10.5 years, with an additional 6.5 in the Army Reserves. In 2018, Craig was awarded the Army’s Outstanding Civilian Service Medalin recognition of his dedication to entertaining troops and their families around the world. The Outstanding Civilian Service Medal is one of the highest awards that the Department of the Army can bestow upon a civilian. The Army recognized Craig for his significant dedication to supporting military members who have served their country, often in harm’s way.